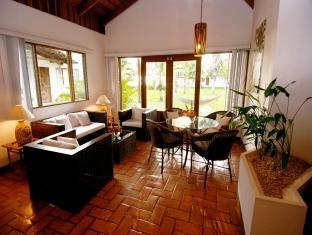 ﻿ Best Price on Hotel Villas Playa Samara in Samara + Reviews! 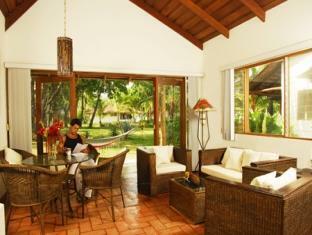 Have a question for Hotel Villas Playa Samara? 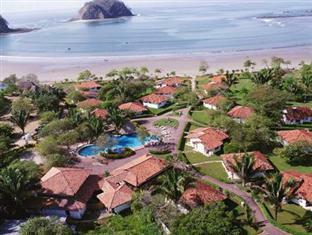 For travelers who want to take in the sights and sounds of Samara, Hotel Villas Playa Samara is the perfect choice. The city center is merely 0.3 km away and the airport can be reached within 90 minutes. With its convenient location, the hotel offers easy access to the city's must-see destinations. At Hotel Villas Playa Samara, the excellent service and superior facilities make for an unforgettable stay. Free Wi-Fi in all rooms, facilities for disabled guests, Wi-Fi in public areas, car park, room service are just a few of the facilities that set Hotel Villas Playa Samara apart from other hotels in the city. 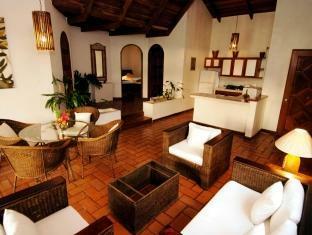 Guests can choose from 59 rooms, all of which exude an atmosphere of total peace and harmony. The hotel offers many unique recreational opportunities such as hot tub, fitness center, outdoor pool, spa, massage. 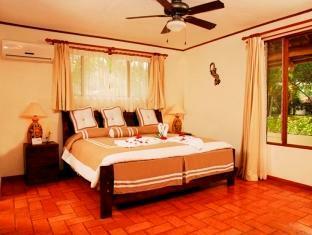 Whatever your purpose of visit, Hotel Villas Playa Samara is an excellent choice for your stay in Samara. We had a great time and loved the location. If you are expecting to be in one of their many beautiful bungalows, you should ask if that is what you are getting when you book. Not all the rooms are in bungalows and this was a disappointing surprise to us. Не стоит тех денег, что просят за него через интернет! Нам обещали трансфер на сайте Агоды и мы отметили что он нам нужен! В итоге прождали 1 час в аэропорту- дозвонились в отель- никакого трансфера не будет сказали! Здорово? Такси - 250 доларов из аэропорта в отель! когда мы приехали и спросили- почему не было обещанного трансфера нам сказали что Агода не передала нашу просьбу о трансфере!